Plastic rice laced with poisonous resin has reportedly reached the shores of several Asian nations. 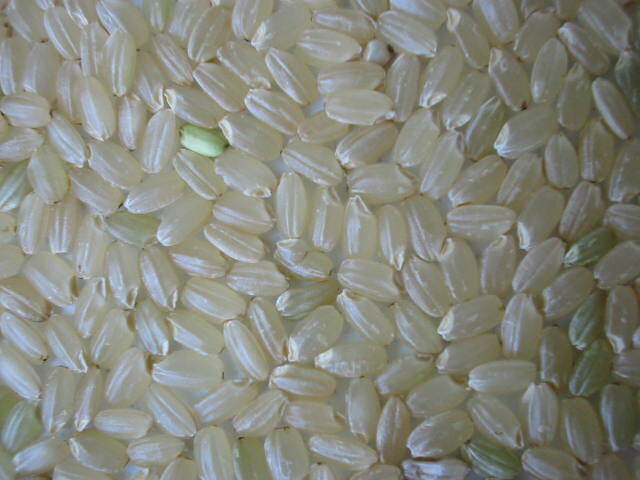 The rice is said to stay hard after it has been cooked. The plastic rice, reportedly made from potatoes, sweet potatoes, with synthetic resin moulded into the shape of real rice, is said to have made its way into countries with large rural populations such as India, Indonesia and Vietnam. However according to the AVA, their sampling of imported rice thus far did not detect any fake rice. News of the fake rice, commonly sold in Chinese markets, especially in Taiyuan in Shaanxi province, has been circulating on popular social media platforms such as WhatsApp and Facebook.